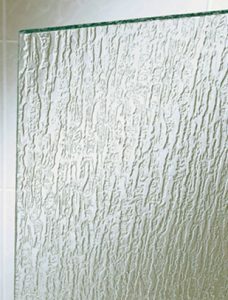 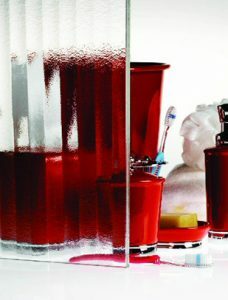 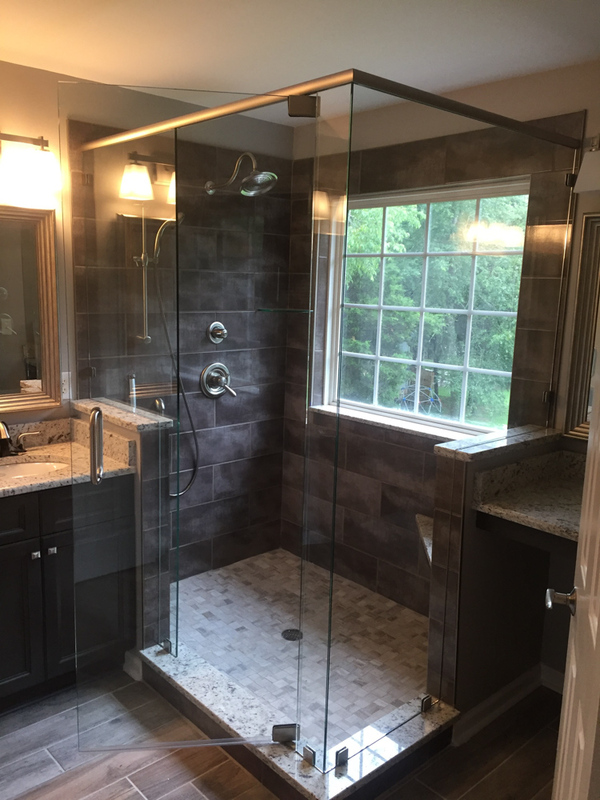 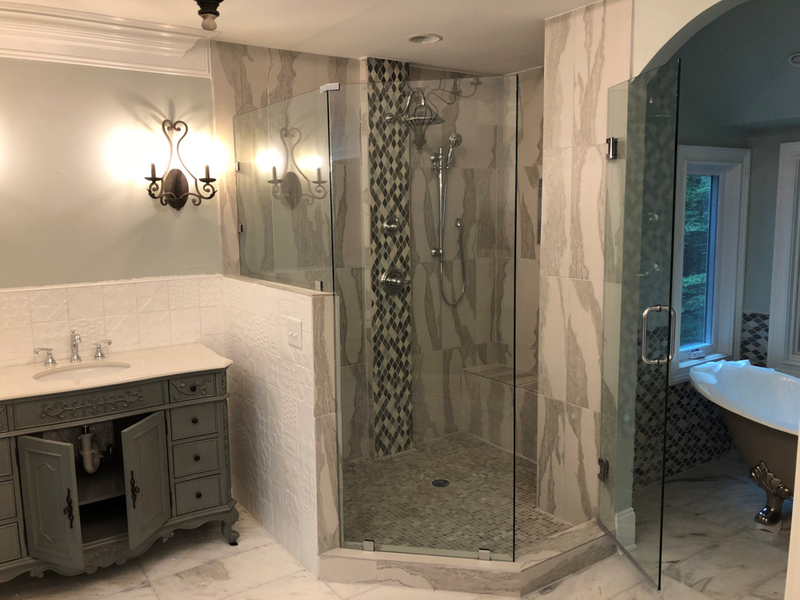 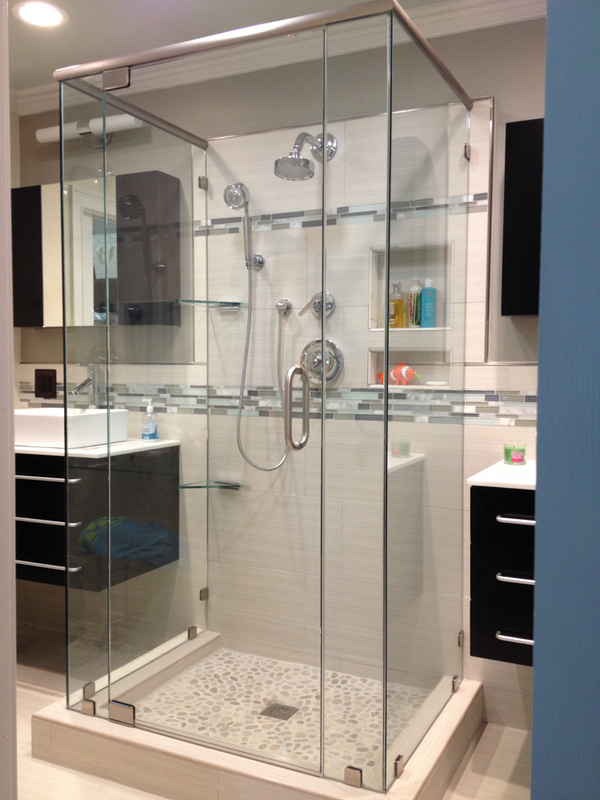 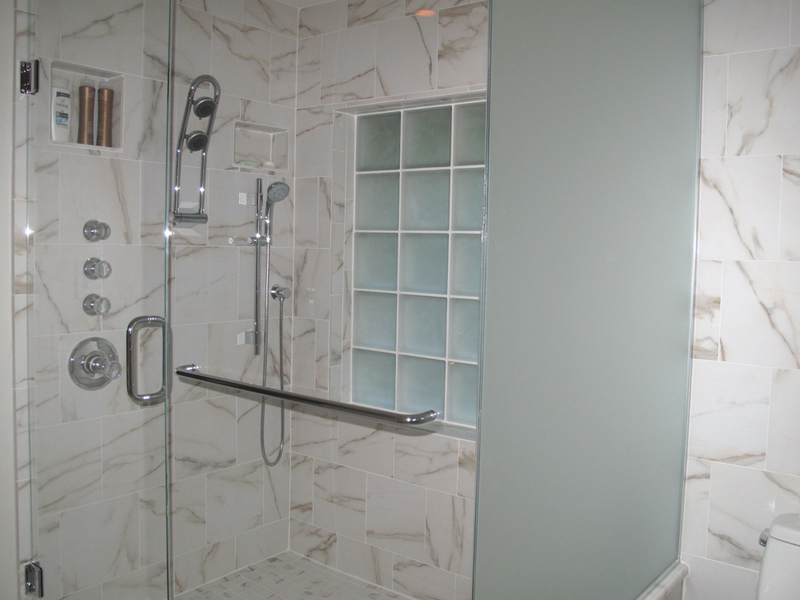 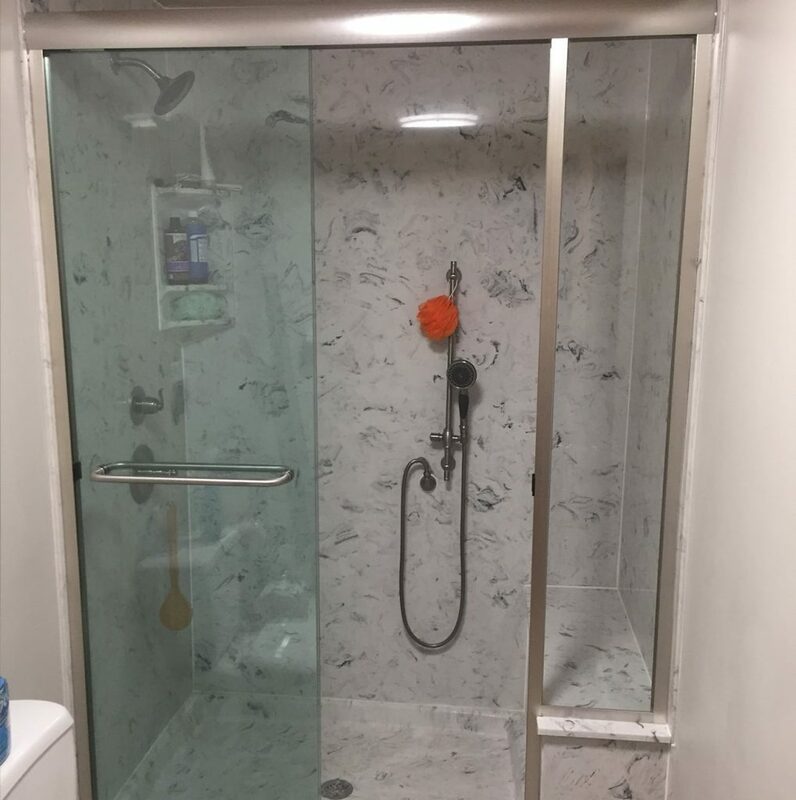 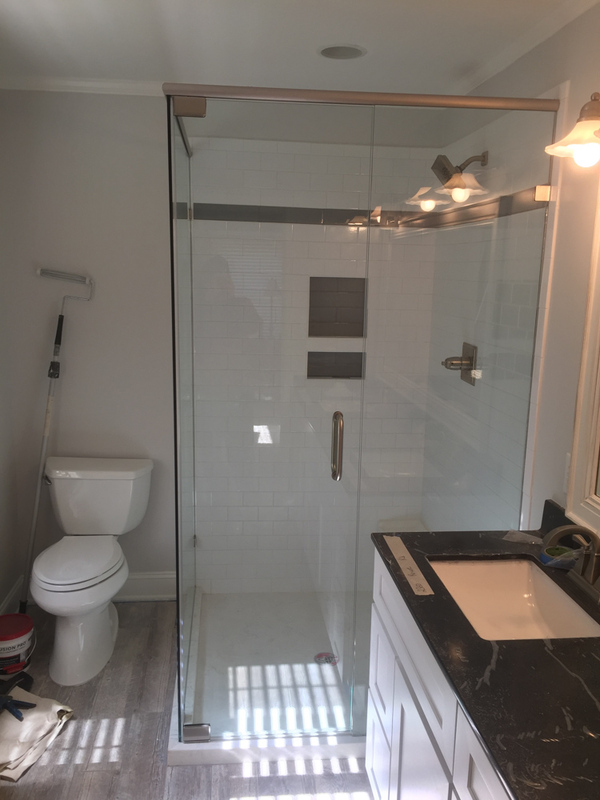 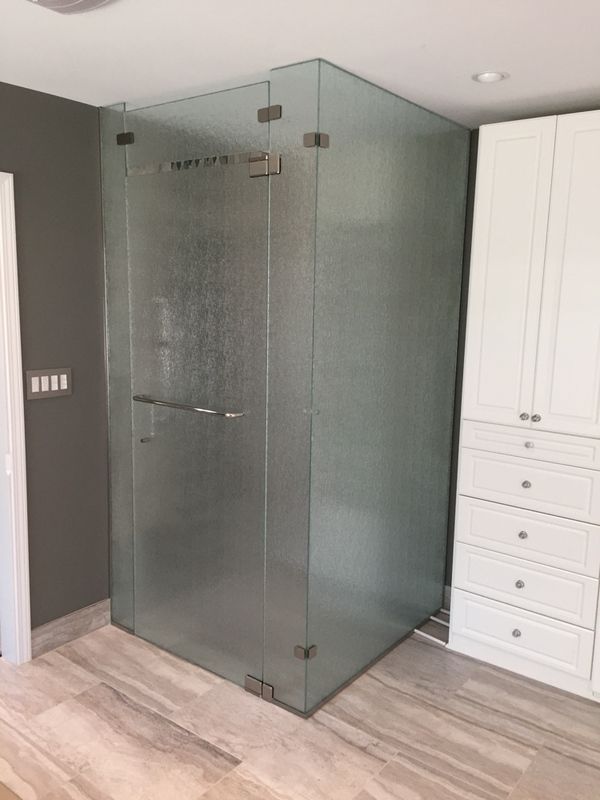 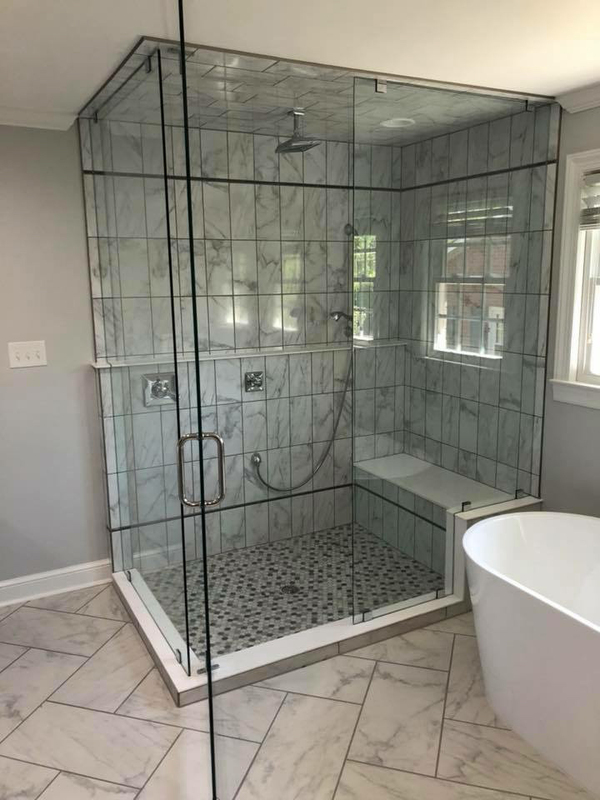 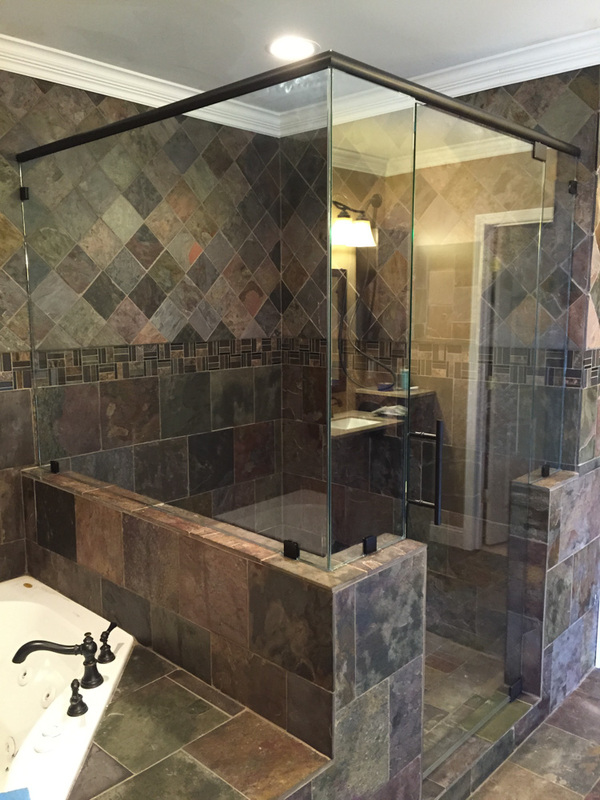 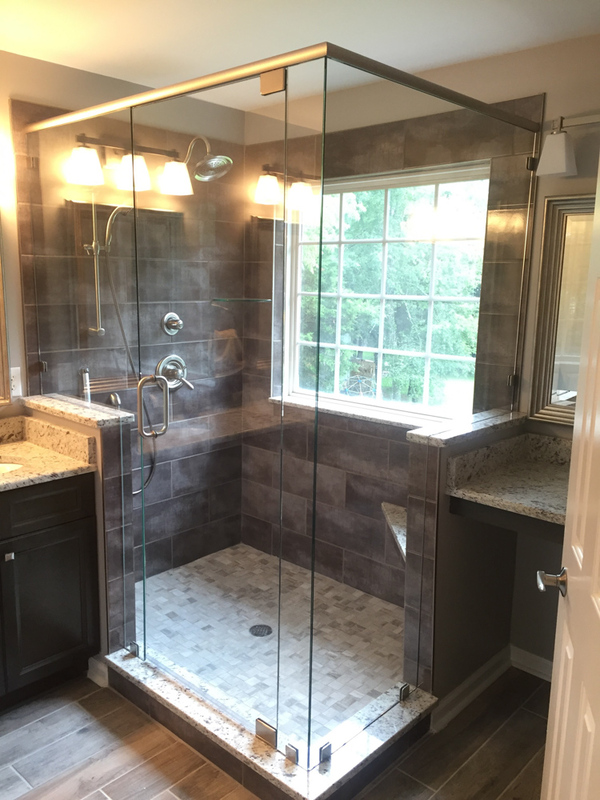 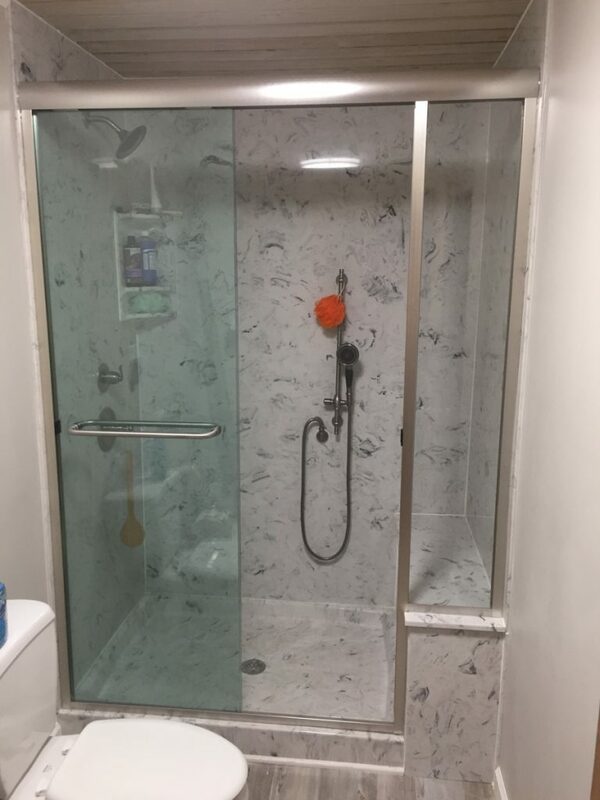 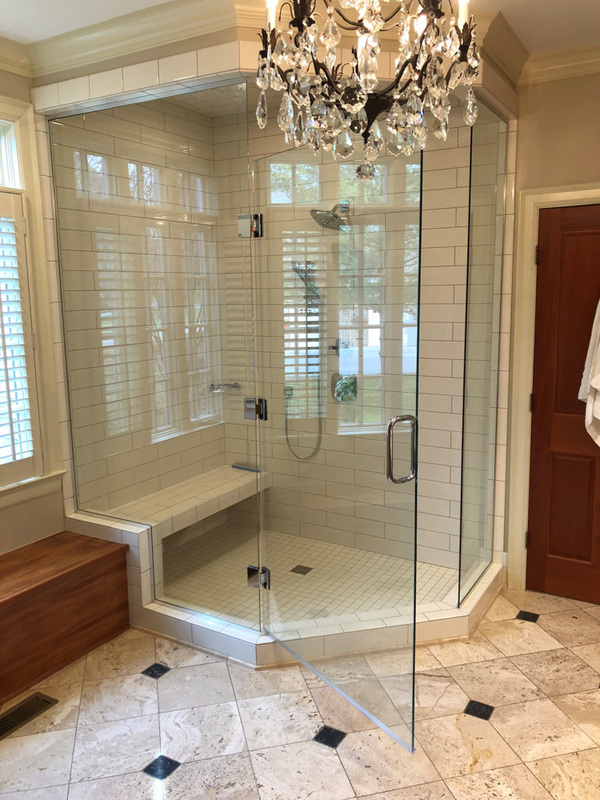 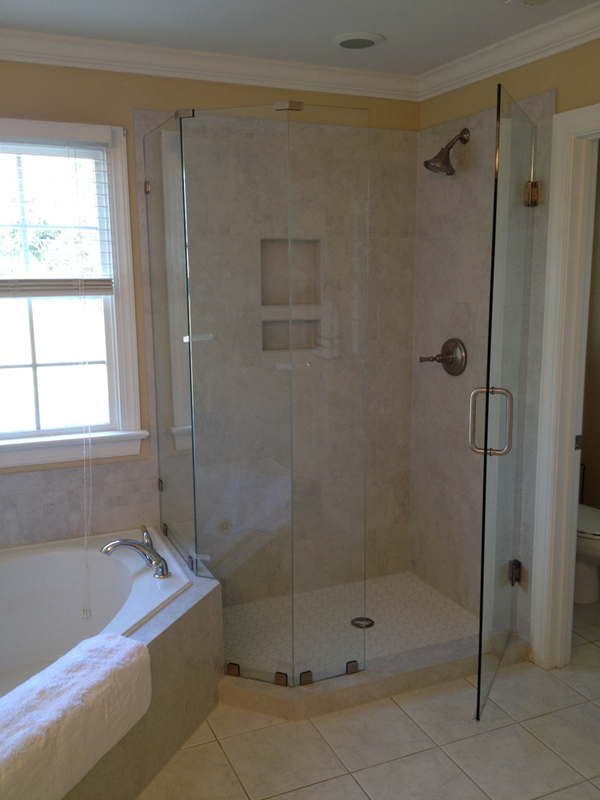 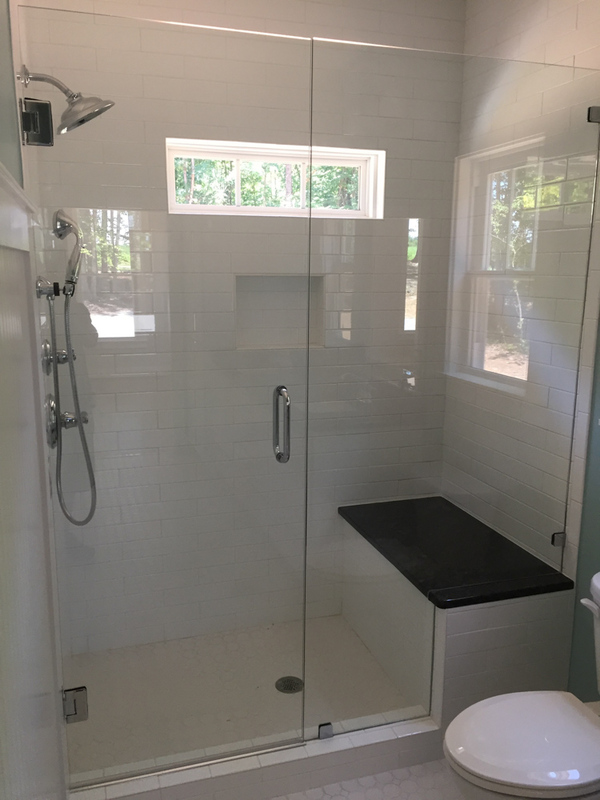 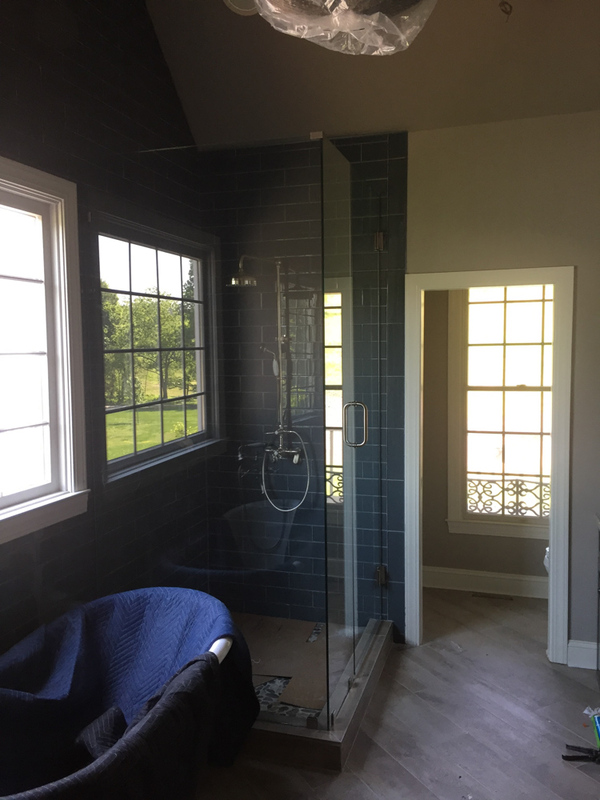 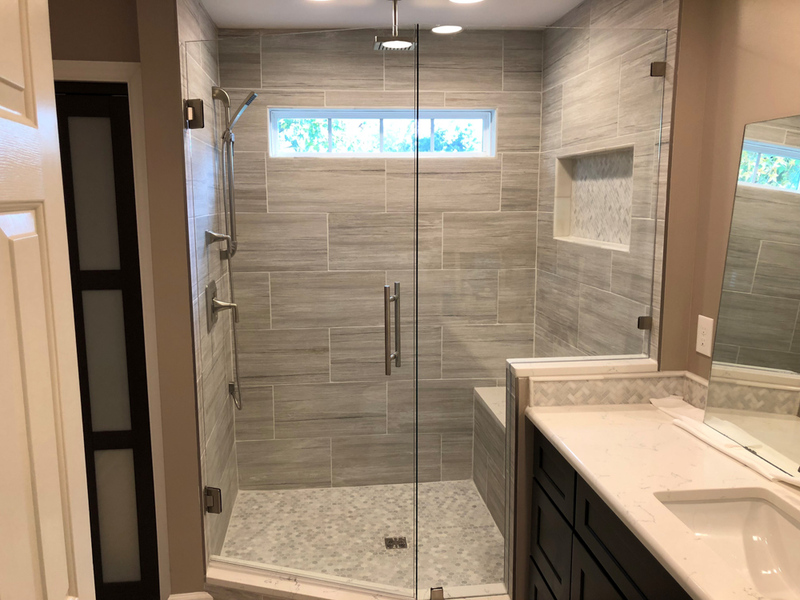 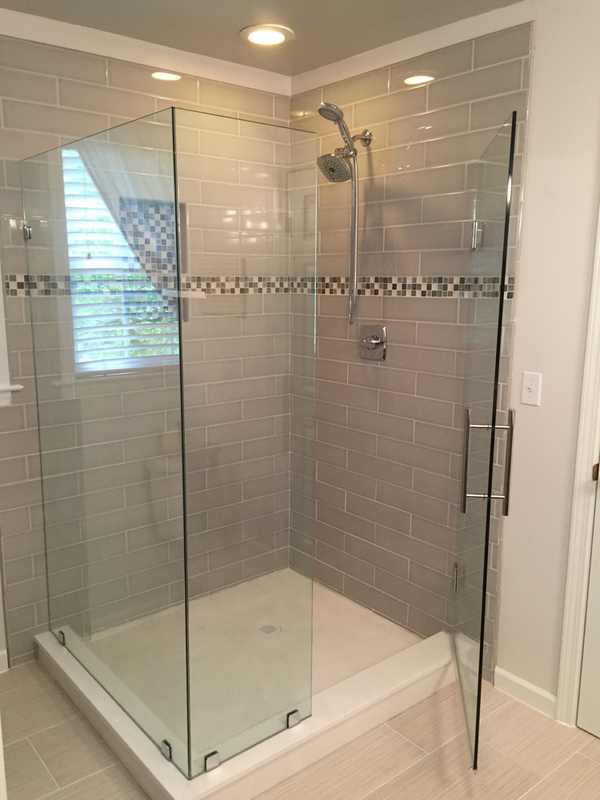 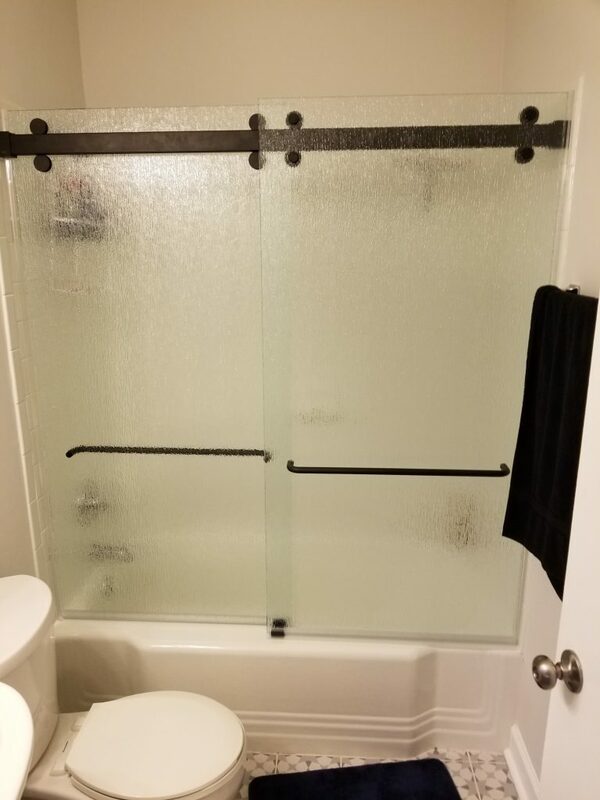 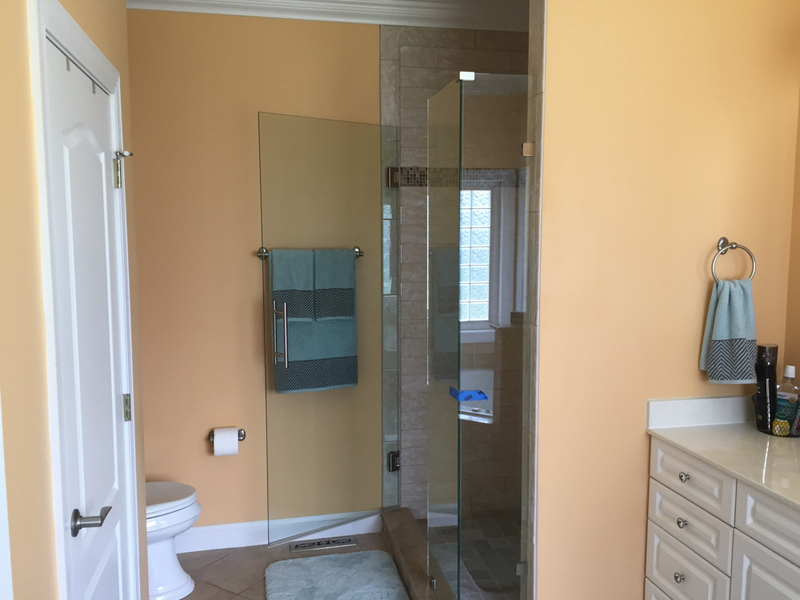 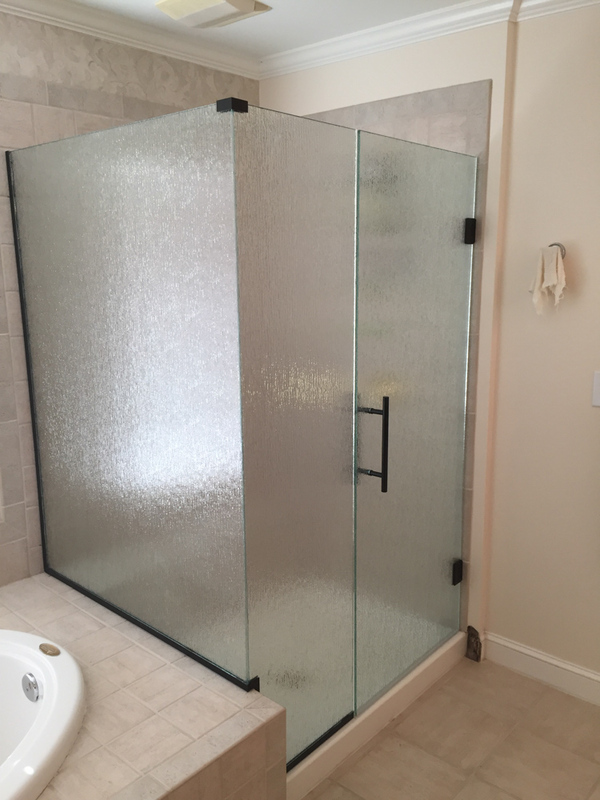 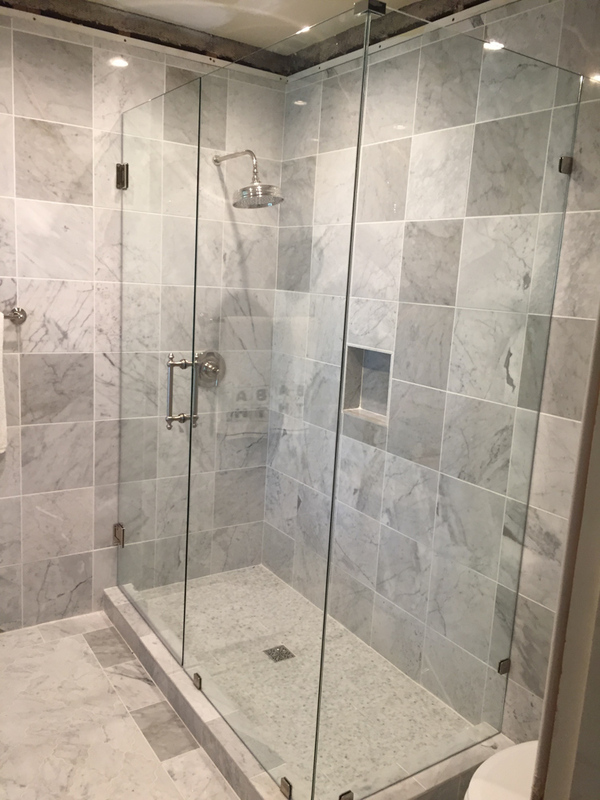 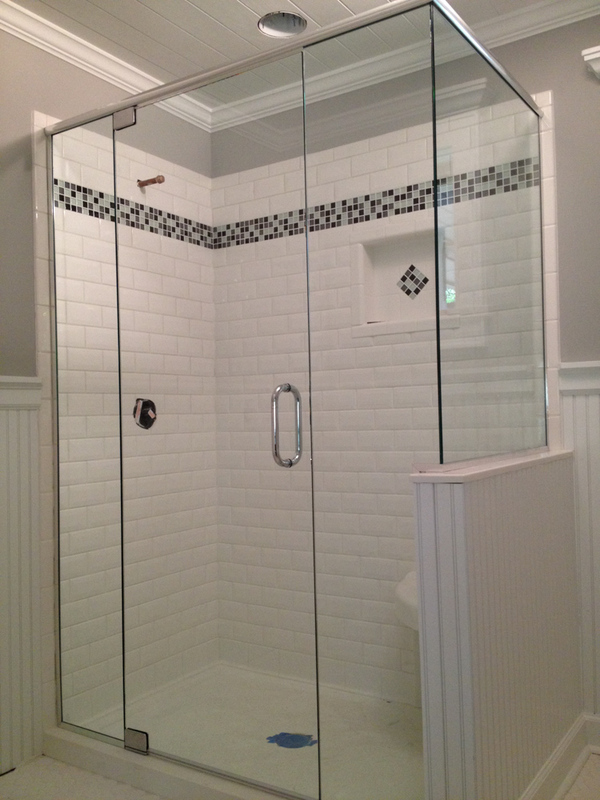 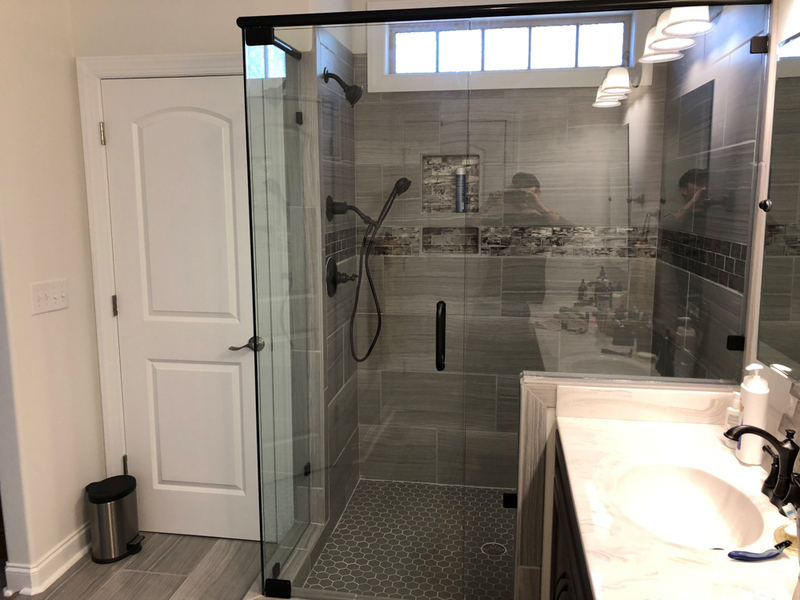 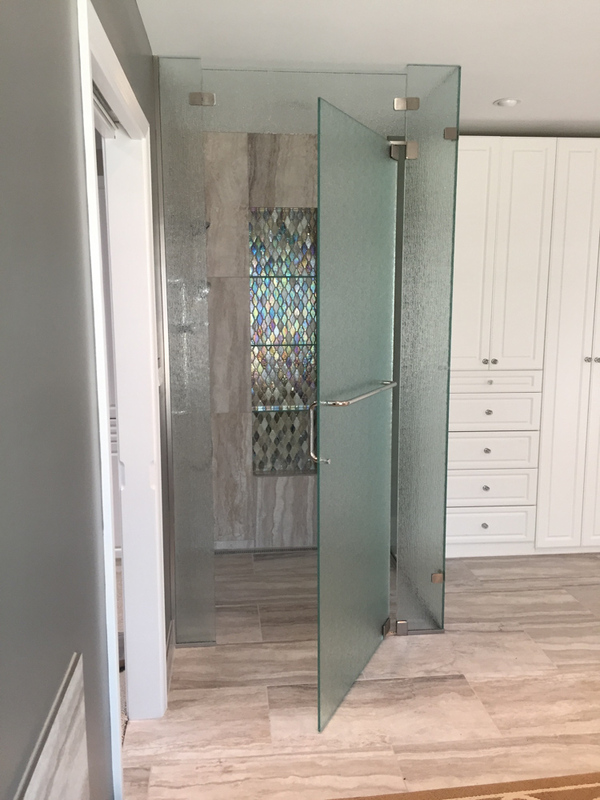 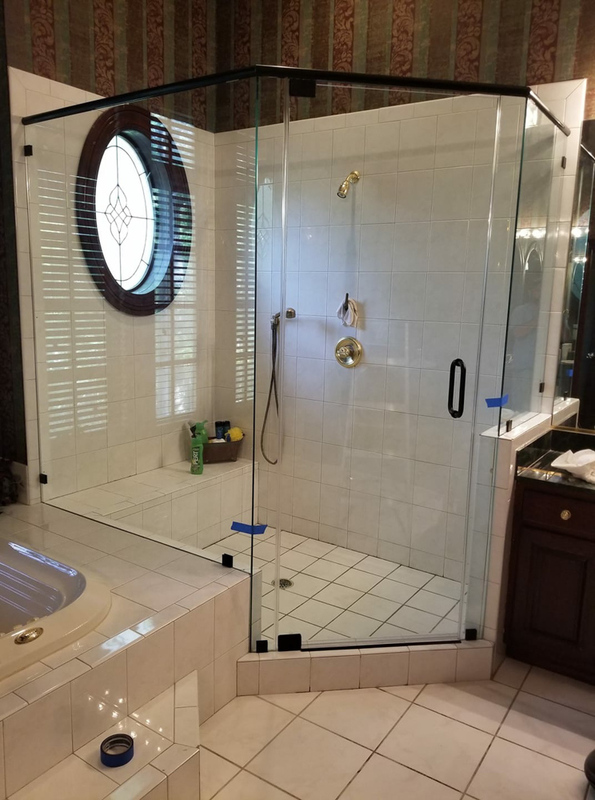 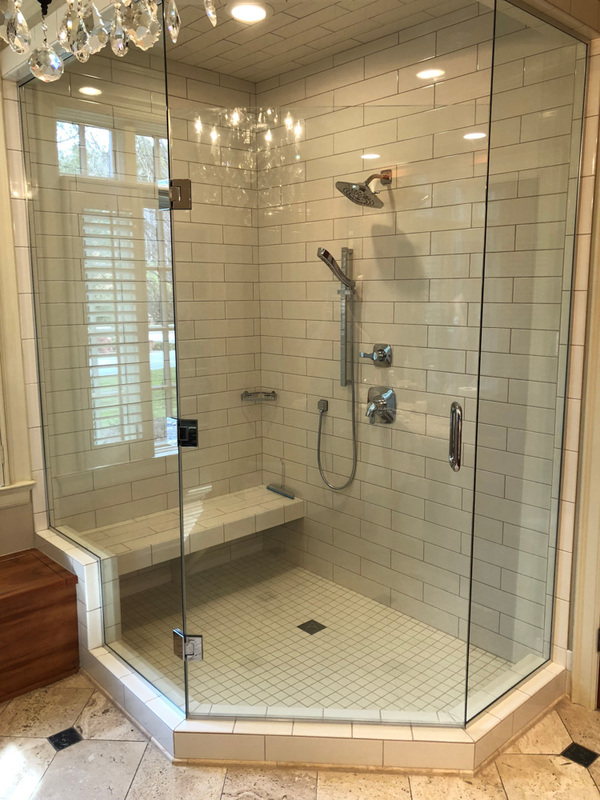 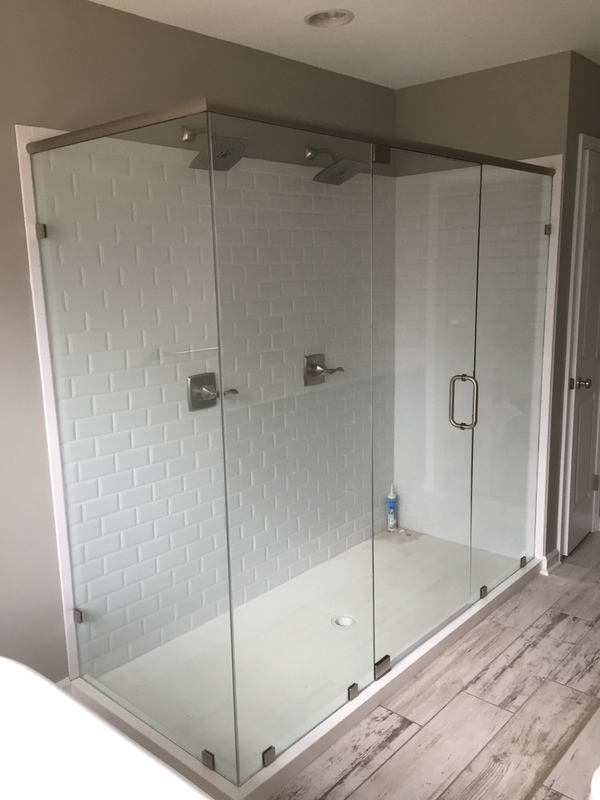 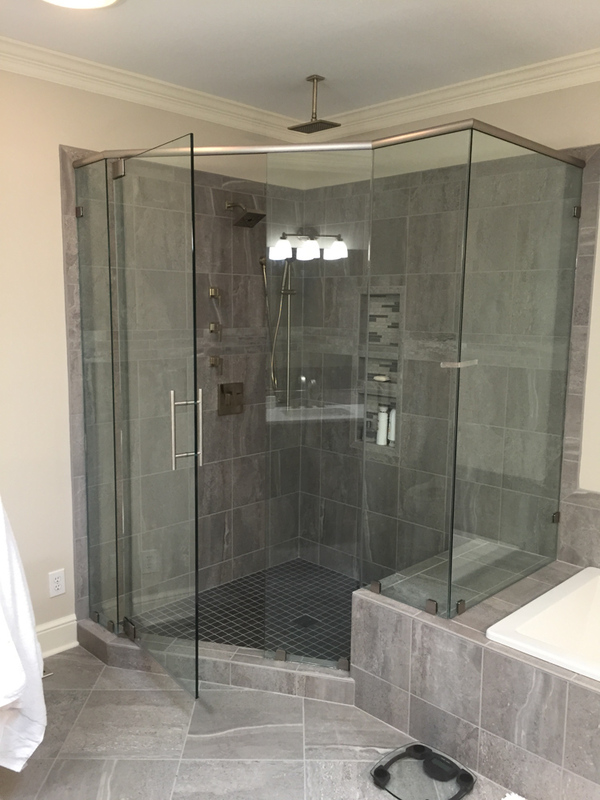 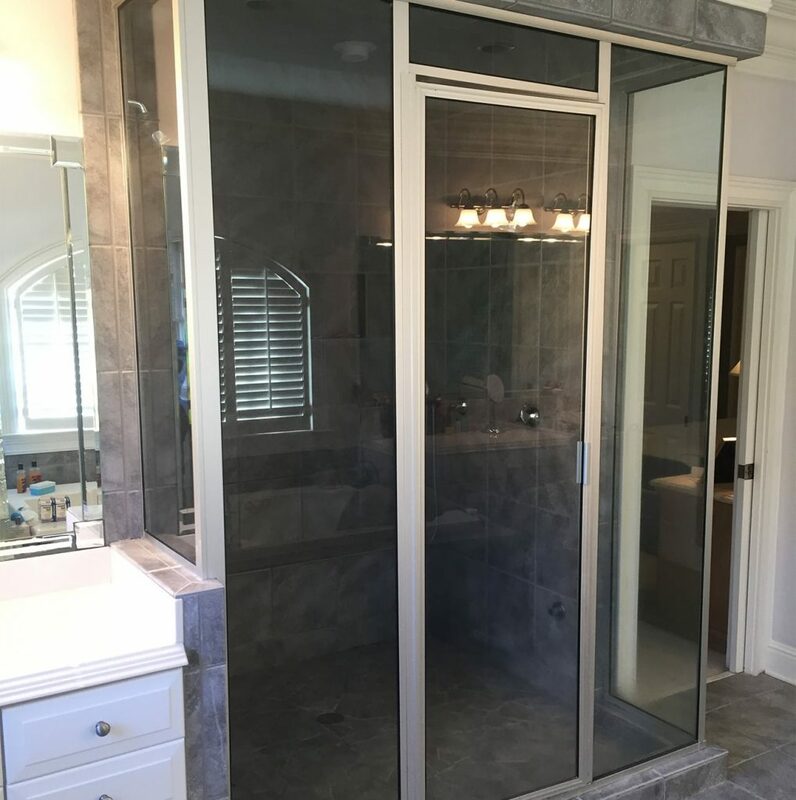 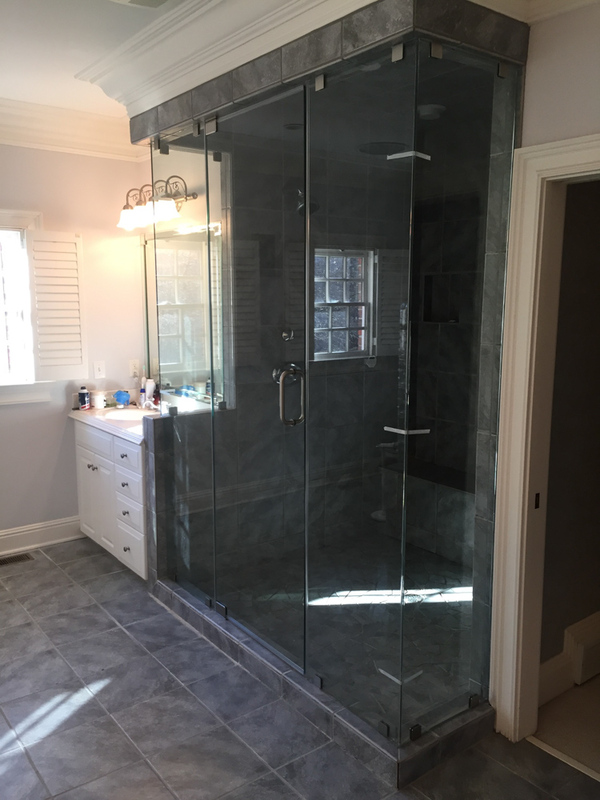 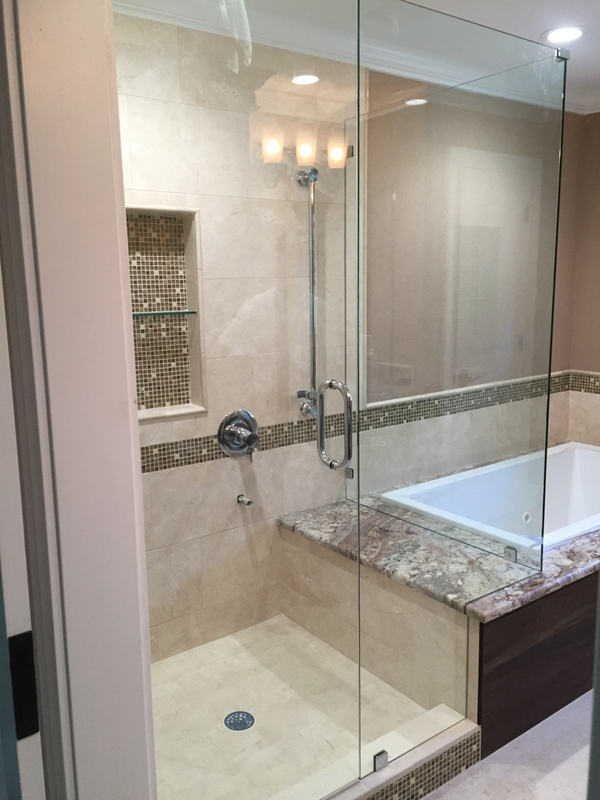 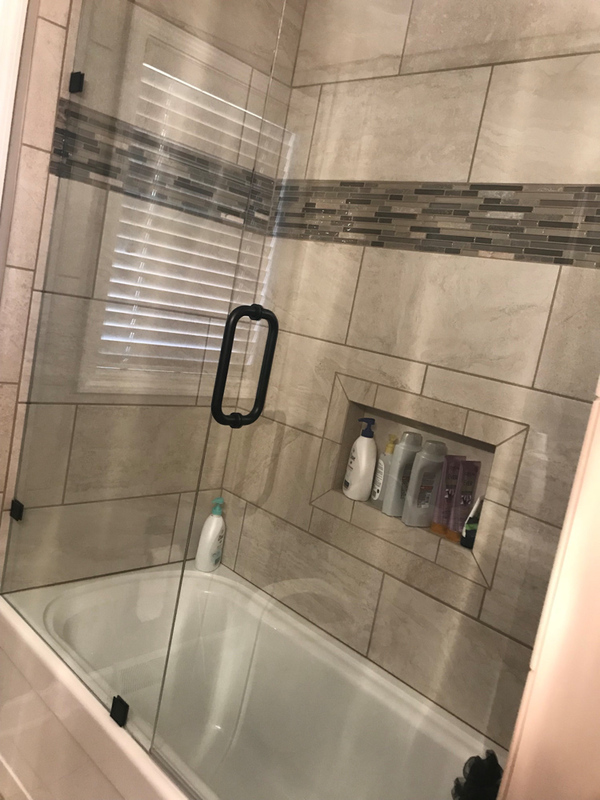 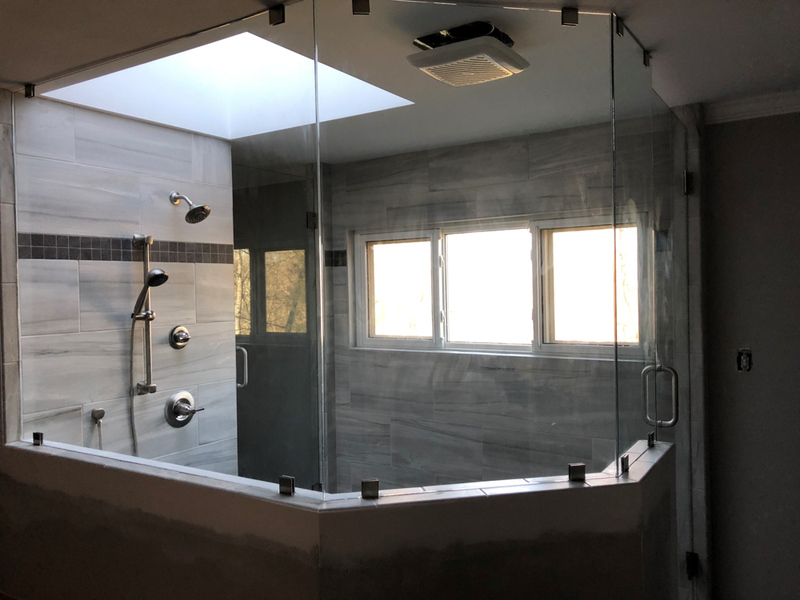 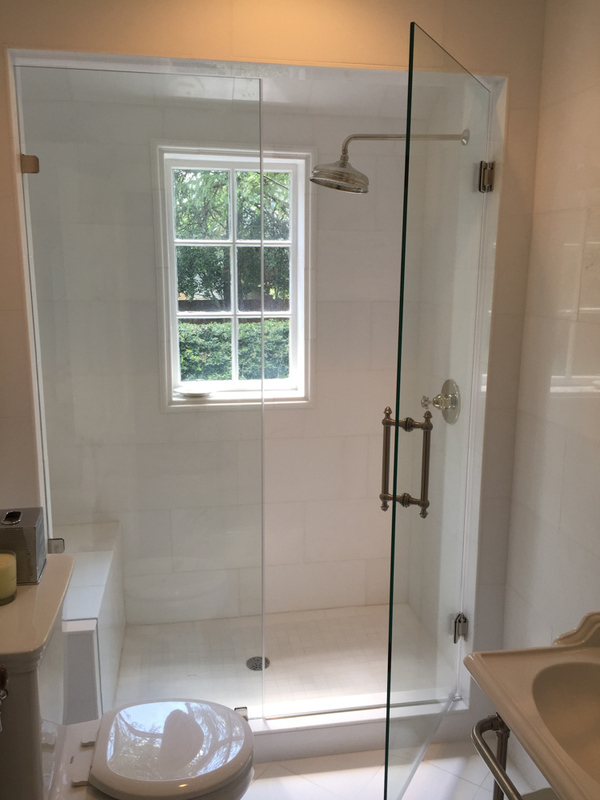 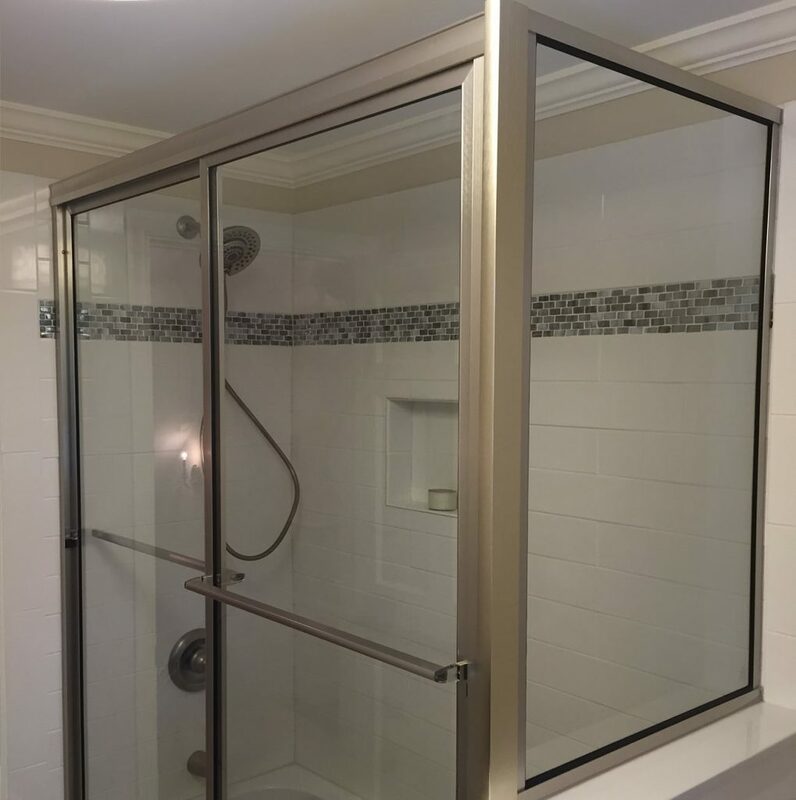 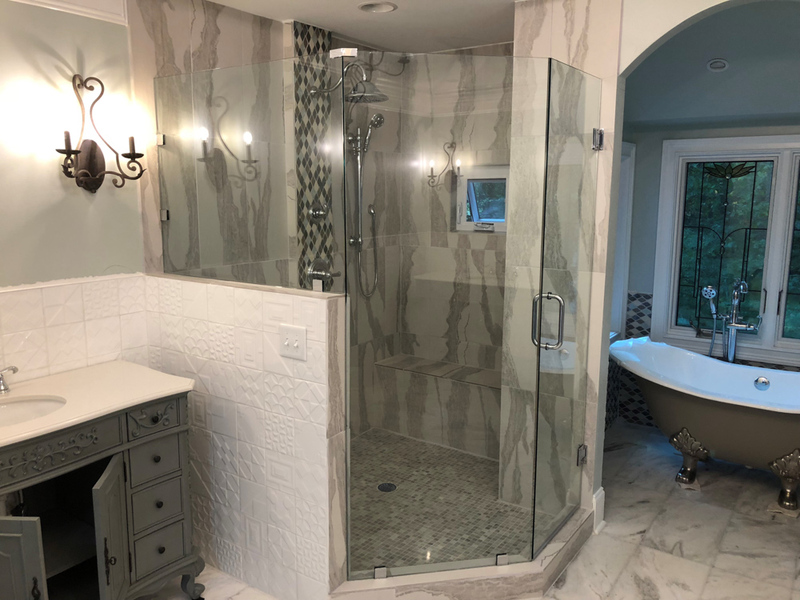 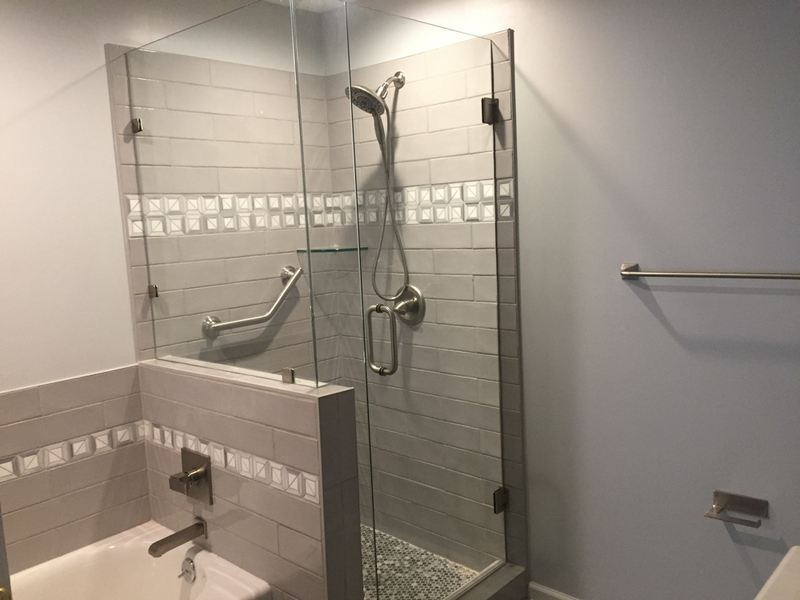 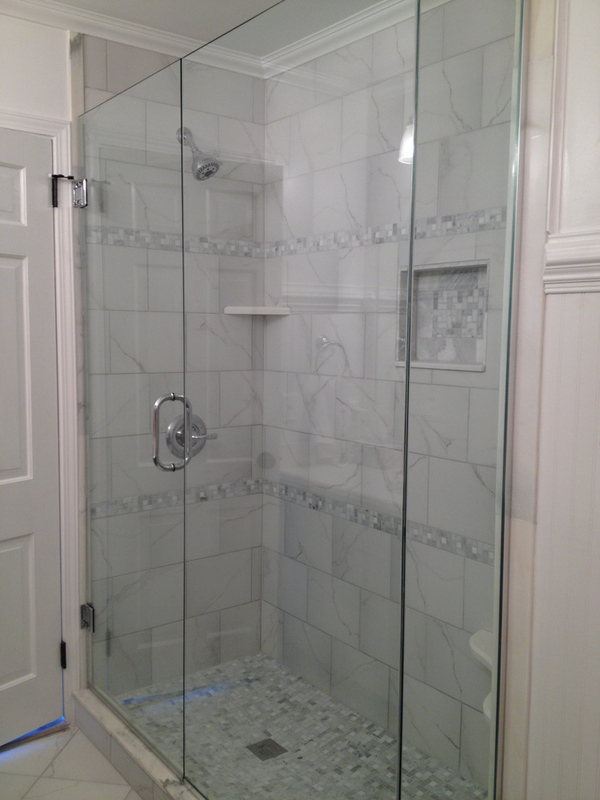 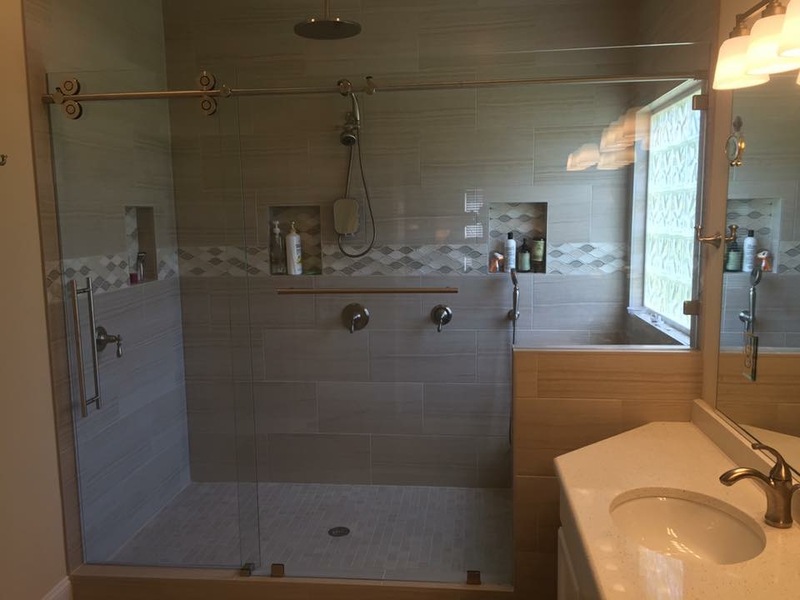 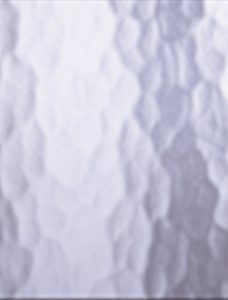 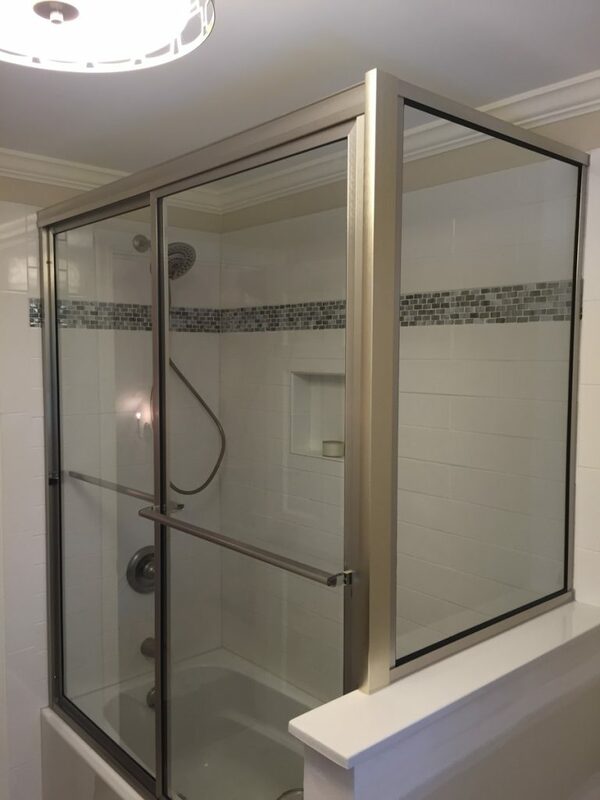 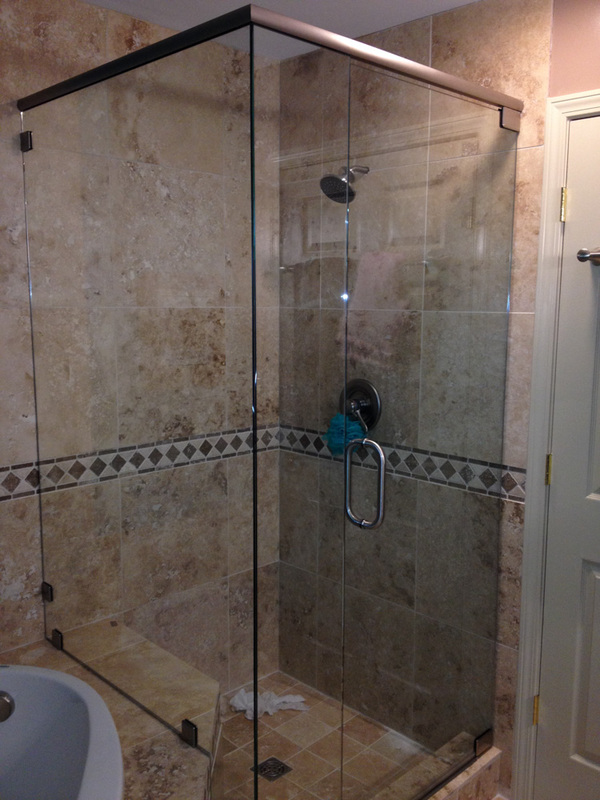 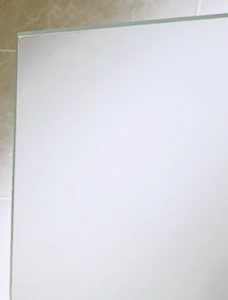 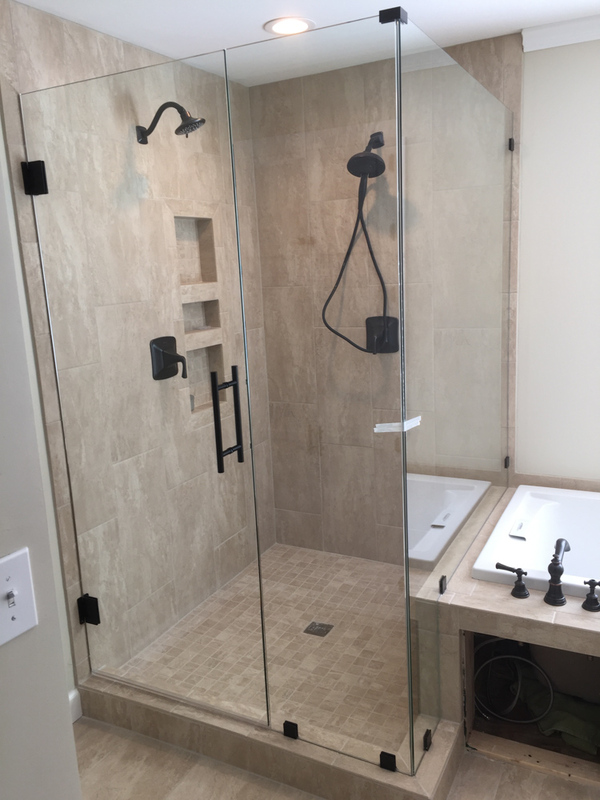 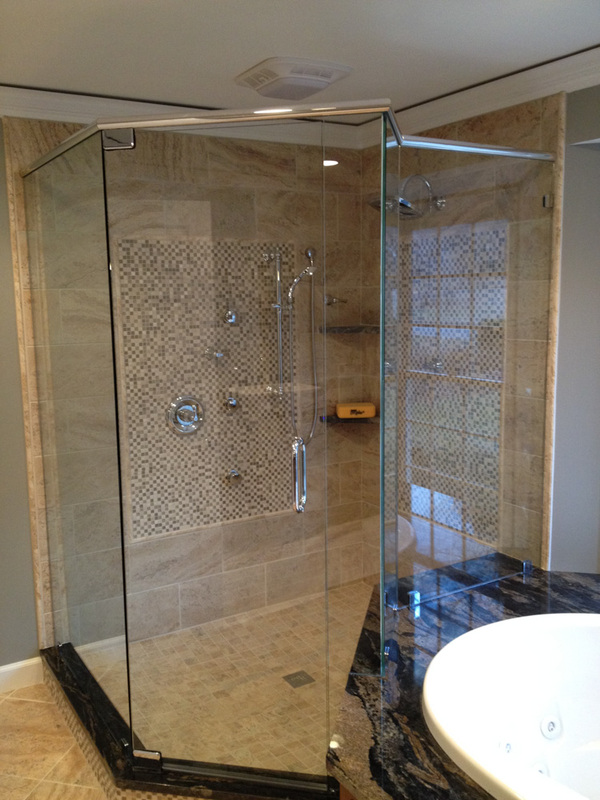 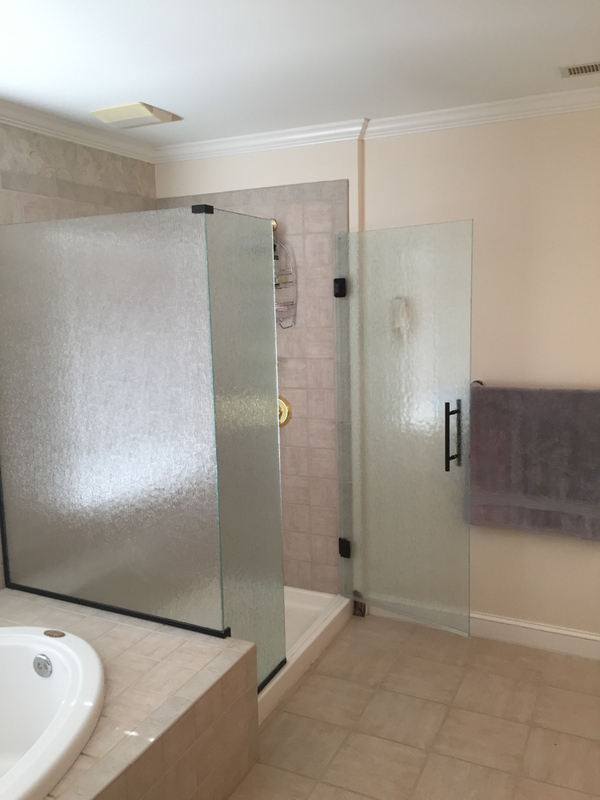 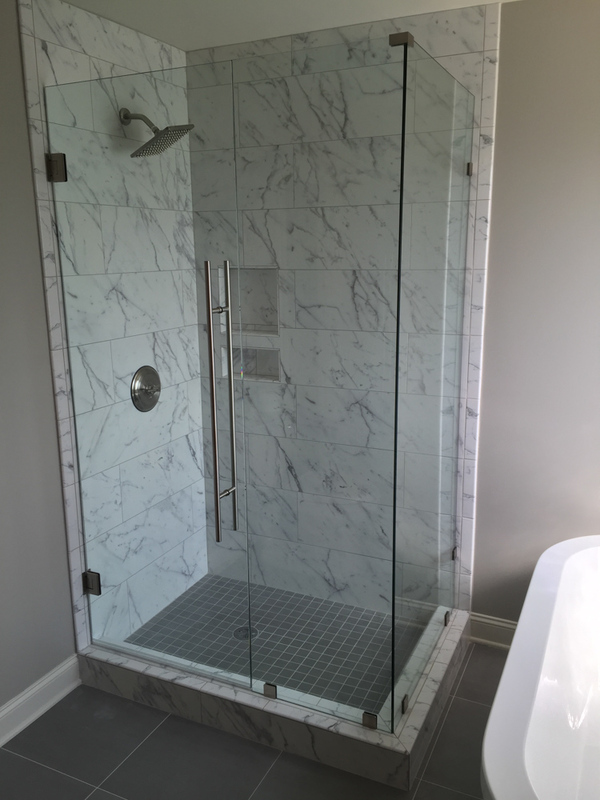 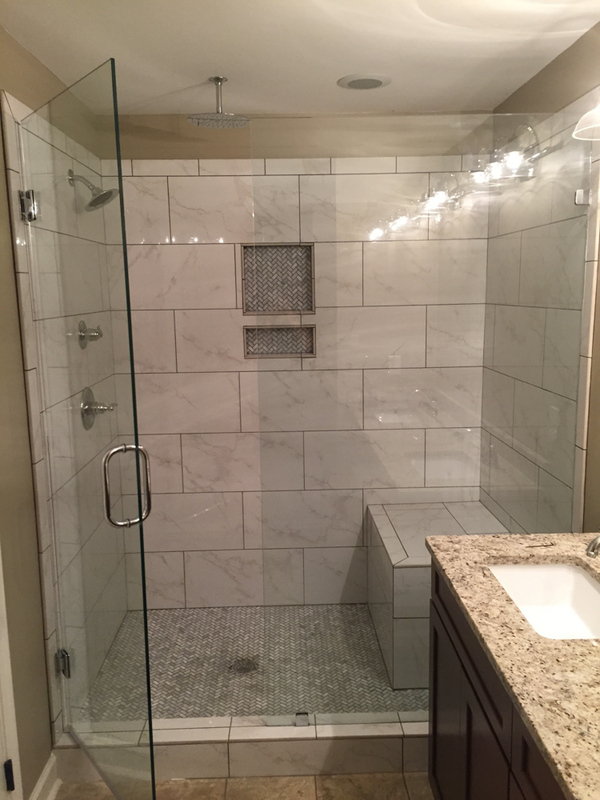 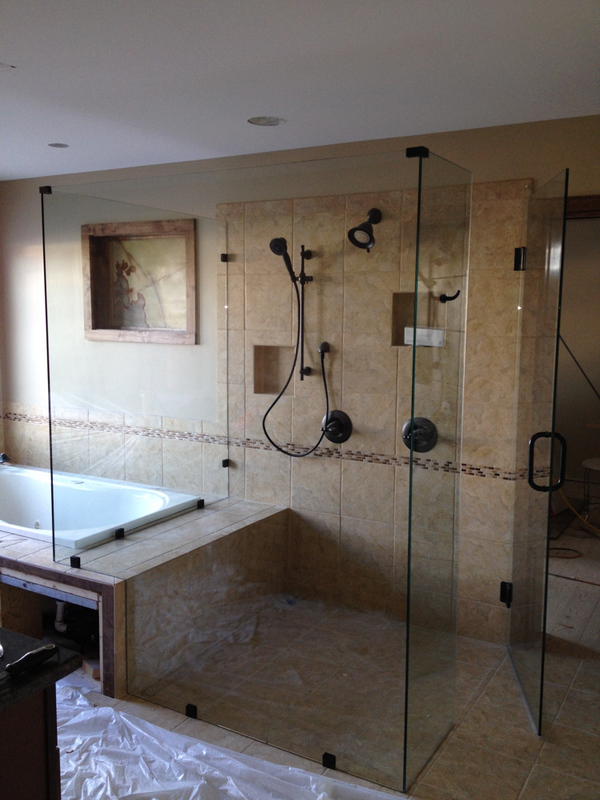 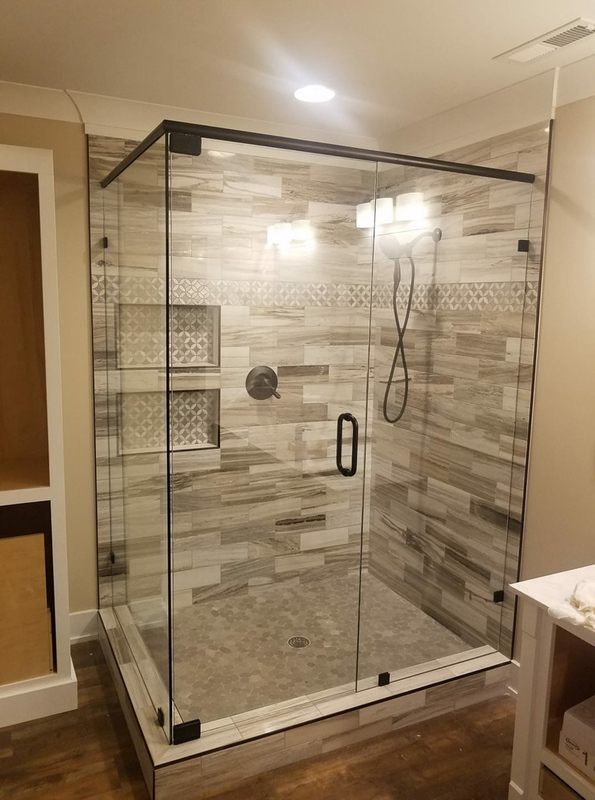 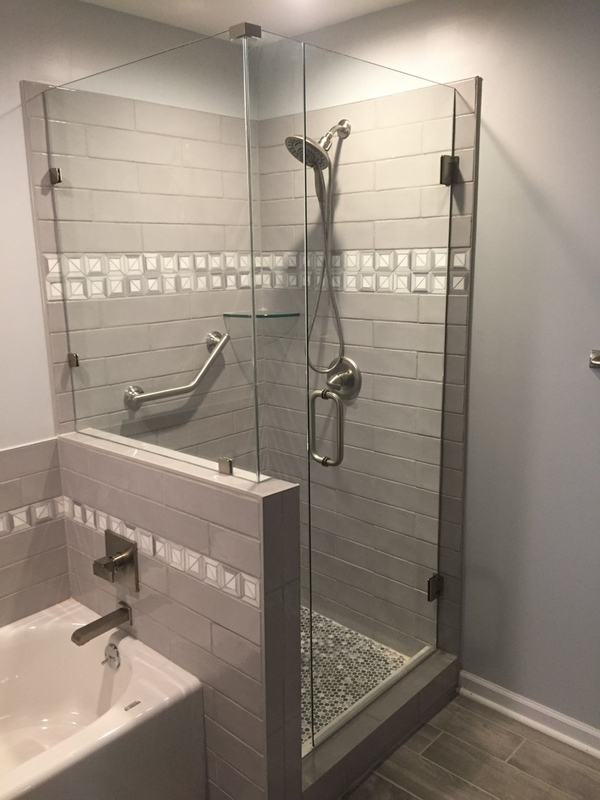 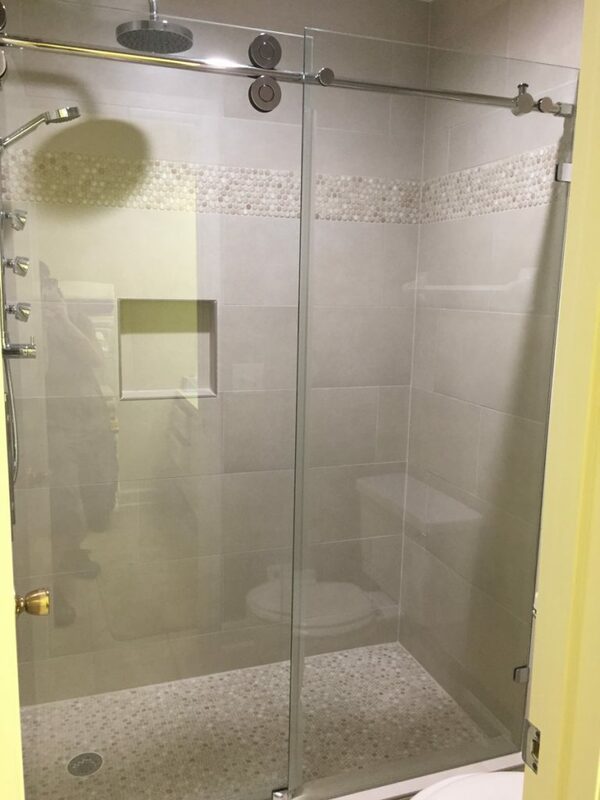 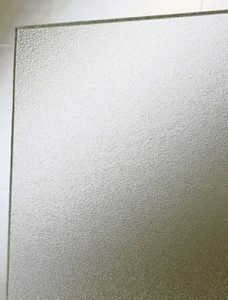 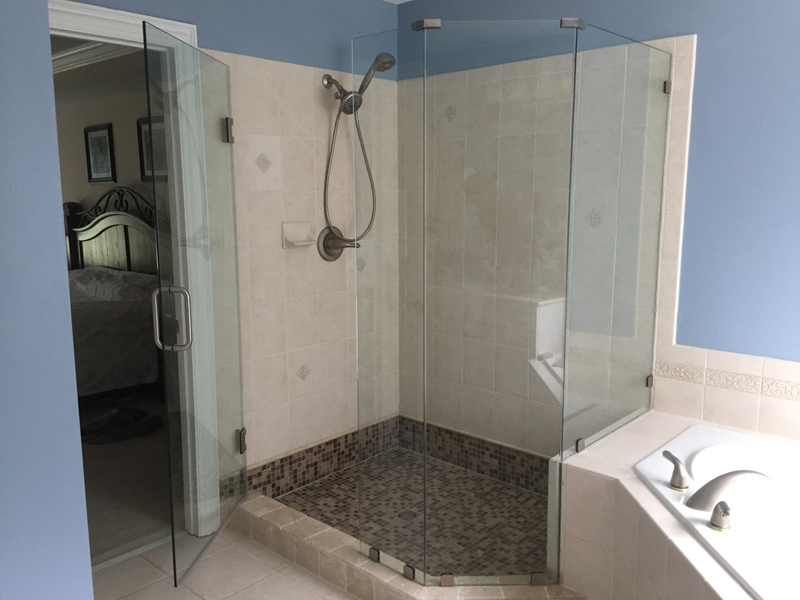 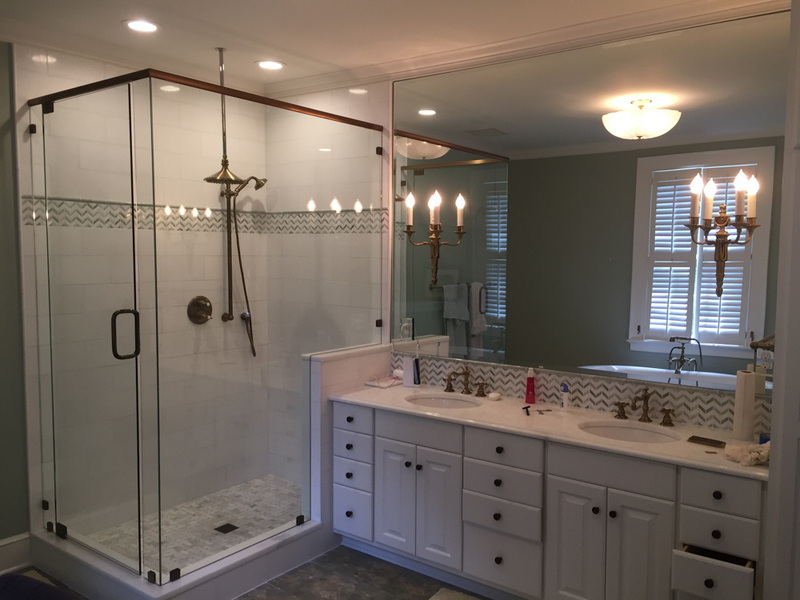 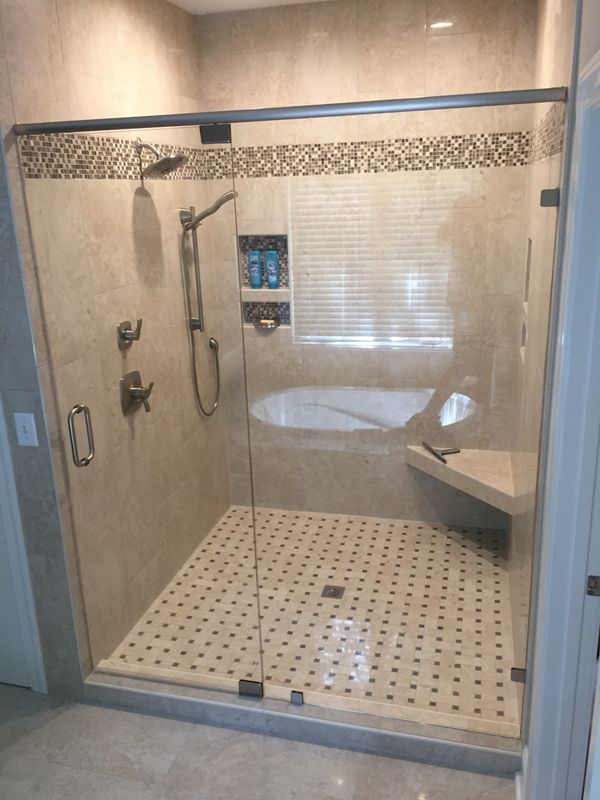 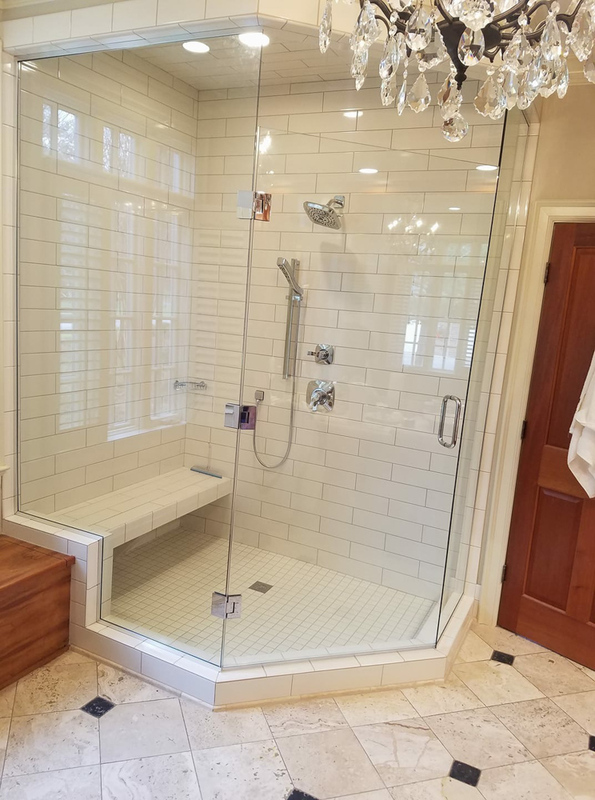 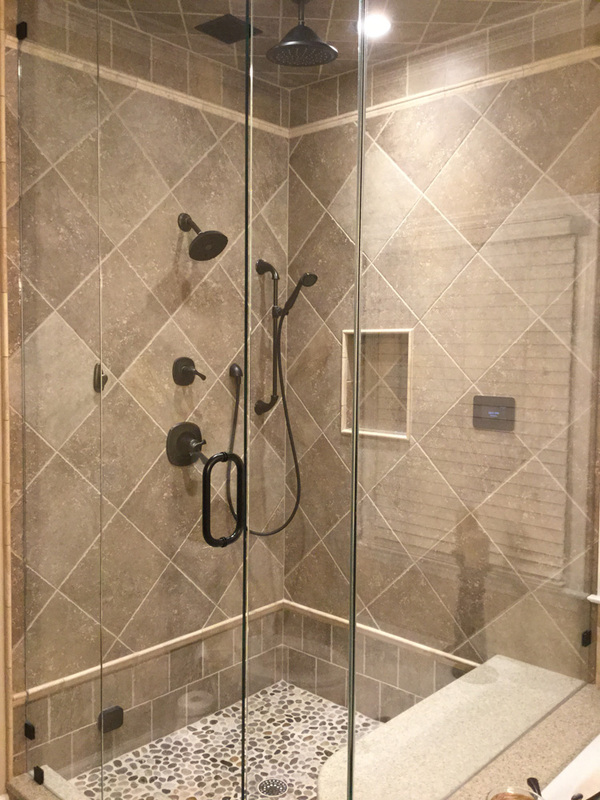 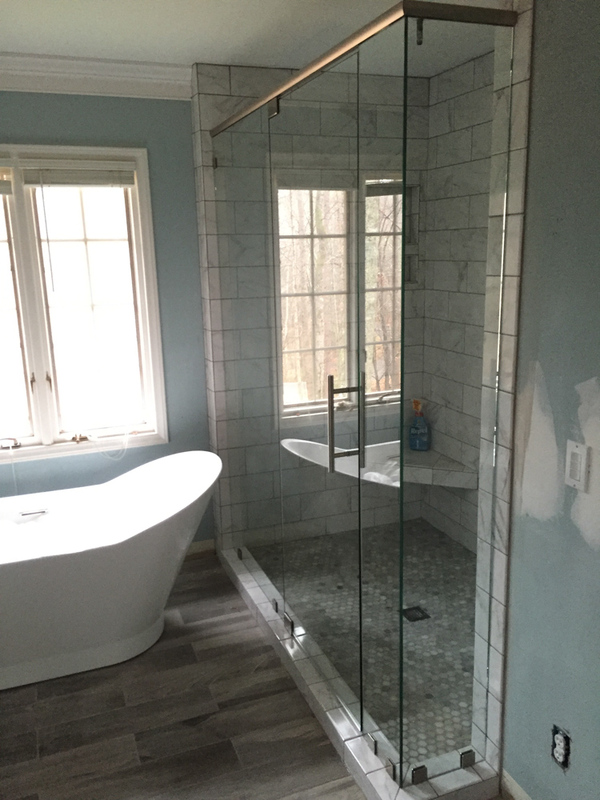 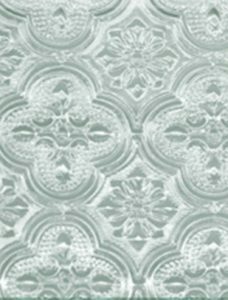 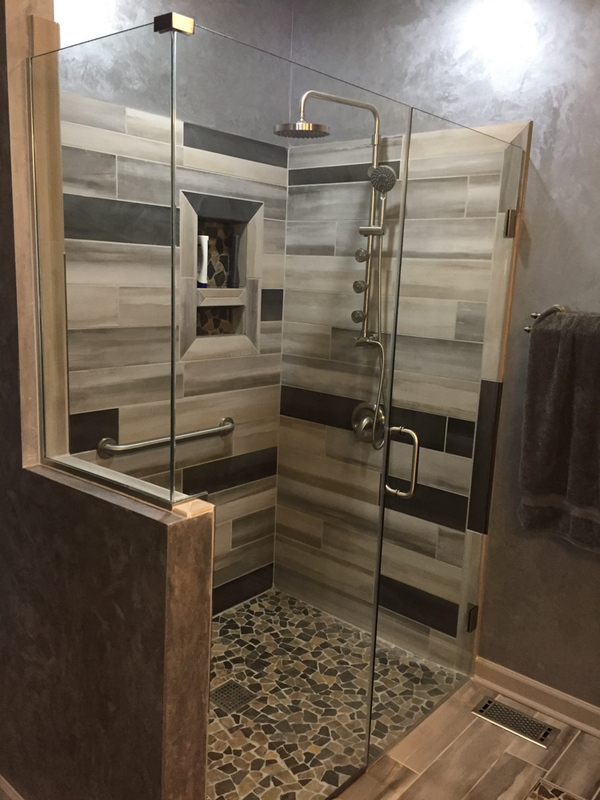 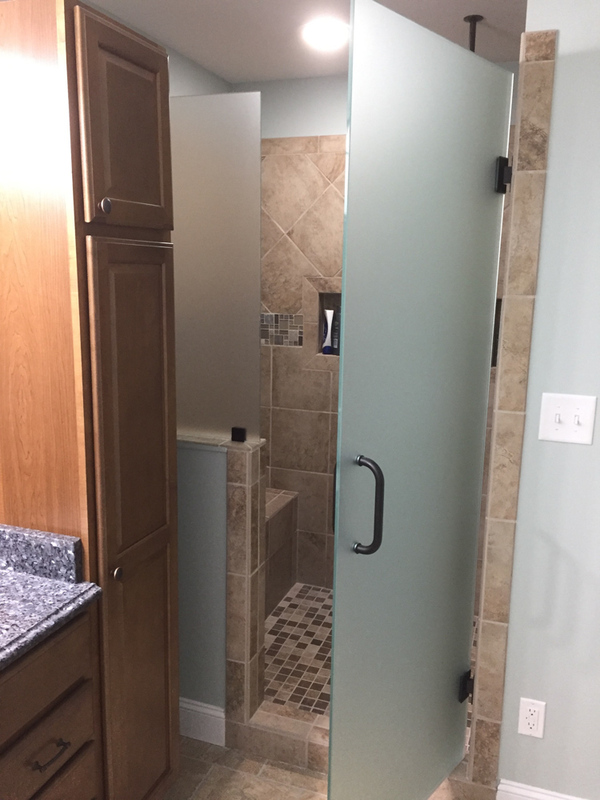 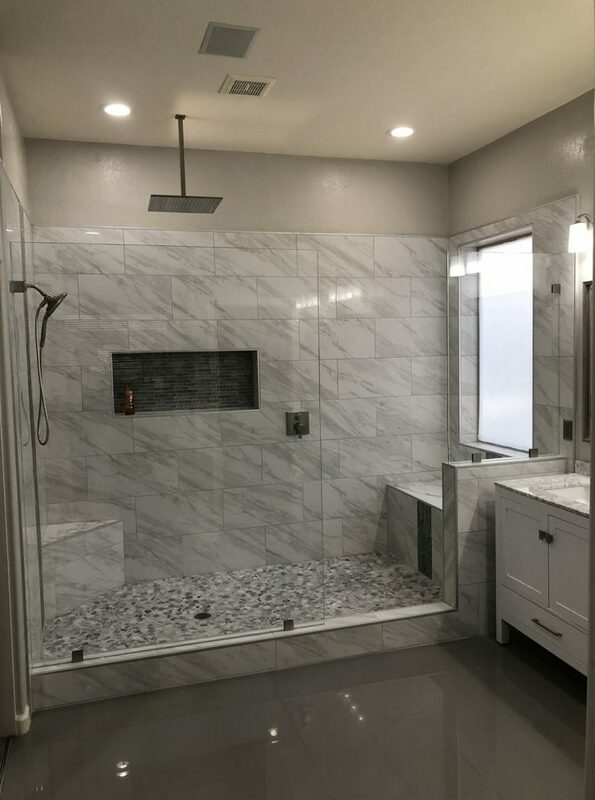 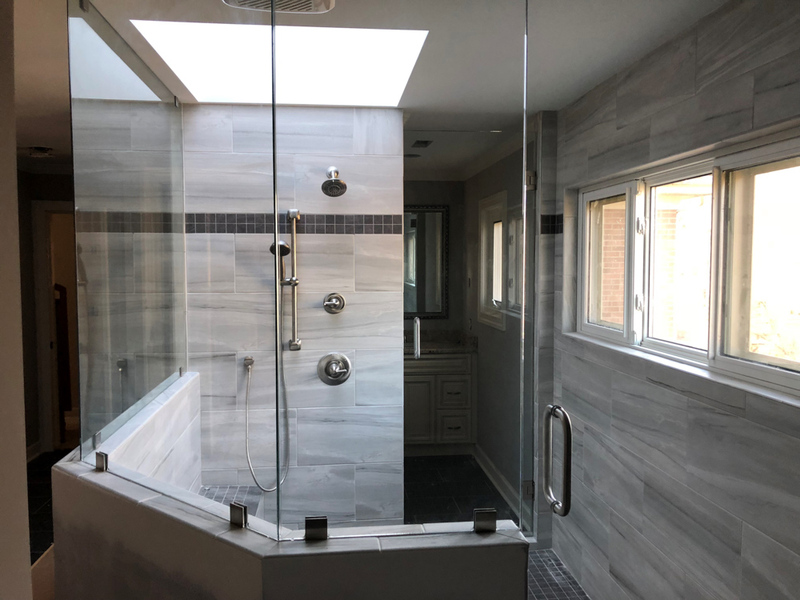 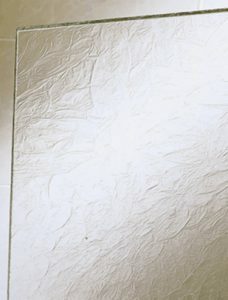 Shower Doors - The Glass Shop, Inc.
We custom make all our shower doors to your specific size and style. 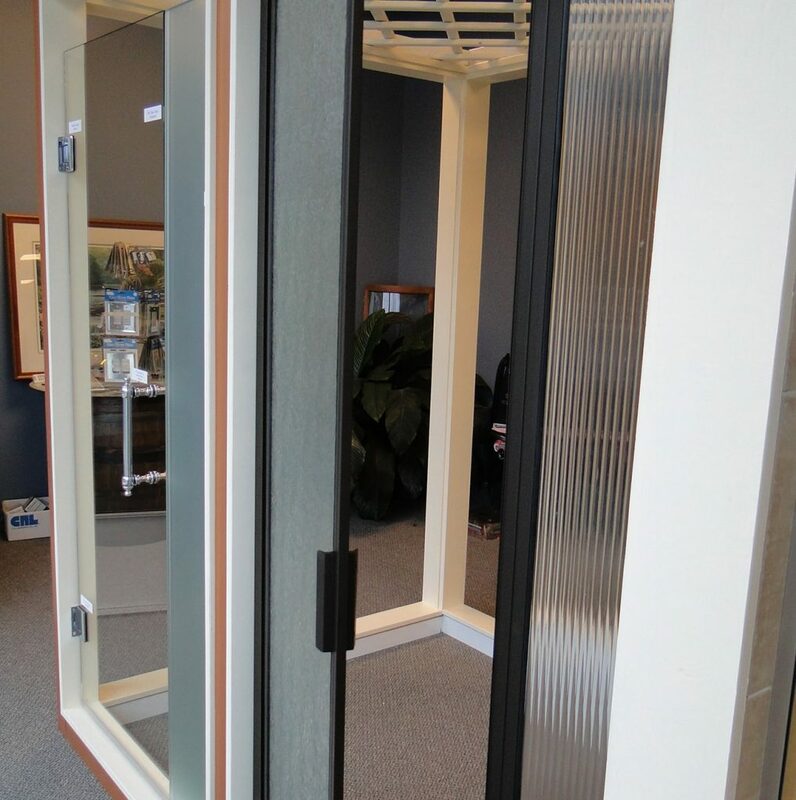 Come by our office to see our showroom and see these options in person! 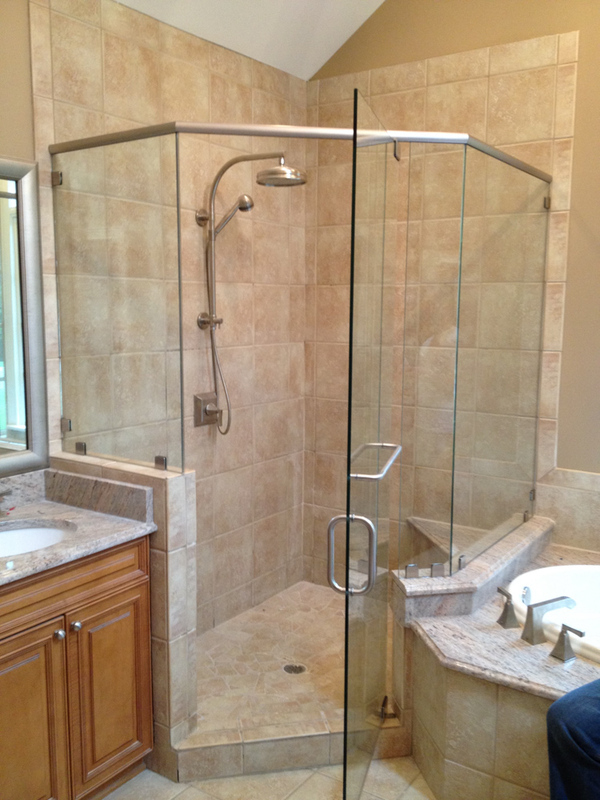 We also offer after hour appointments, if you cannot come by during normal business hours. 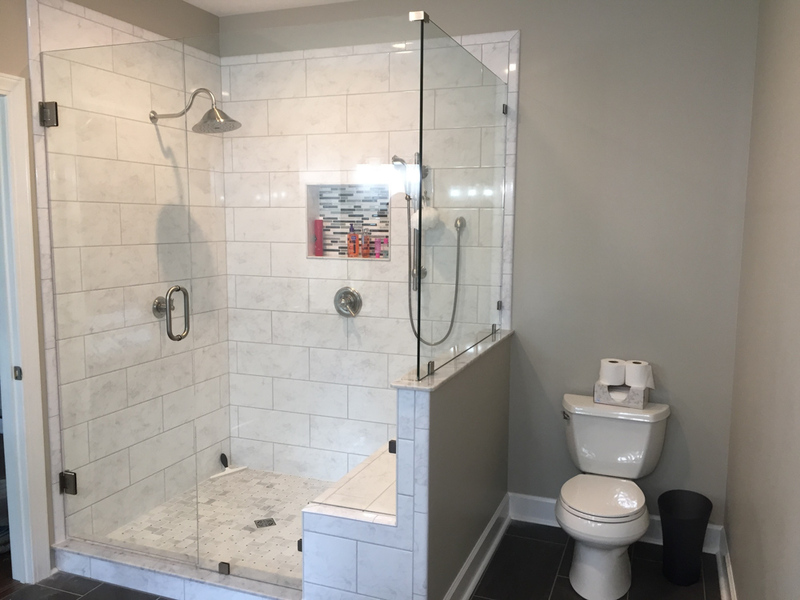 Just give us a call to make an appointment. 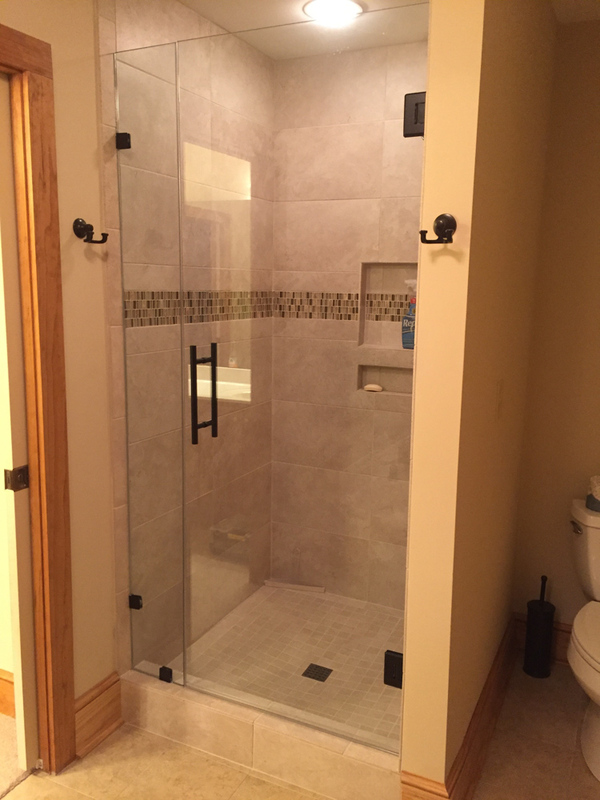  Click the link below to go to our hardware manufacturer's website for more info and ideas.